If I were to wave a magic wand, what is it that you most desire this year? Is it weight loss, a new job or a new love interest? Maybe you are interested in having more energy, travelling to exotic destinations or greater financial freedom. Whatever it is you want, name it. 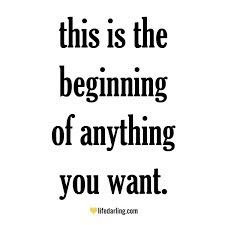 Be very specific with what you want, write it down and try to tap into the feeling of already having it. If this sounds crazy to you, it's not. The thoughts, feelings and actions behind your goals will help you get to where you want to be. In addition to diet and nutrition – this year, the Dr. Joey newsletters will be featuring the latest apps, books and podcasts that can help boost your "joy factor" even more. So… let's kick this year off well. 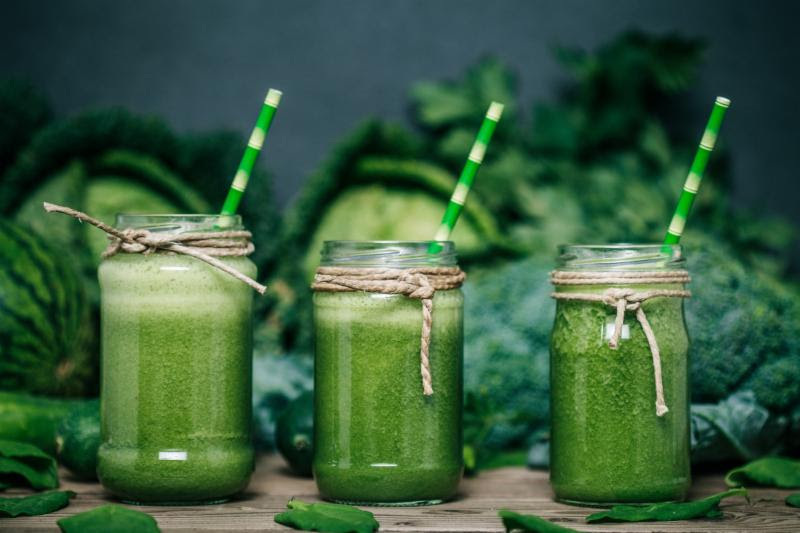 As always, my newsletters will be filled with meal suggestions, recipes and natural health care tips that will help you look and feel your very best. We will also be featuring plant based eating methods, metabolism boosting techniques (that yes…actually work!) and superfoods that you should be incorporating into your daily diet. So stay tuned – lots more to come! 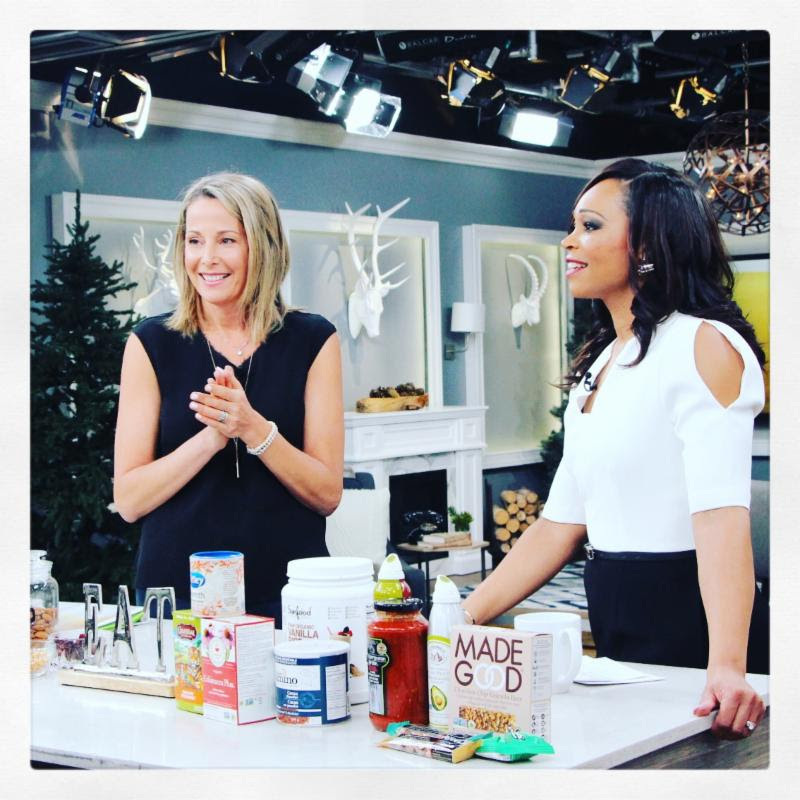 The Cityline Weight Loss challenge has begun and we have chosen 4 amazing winners this year! That's right... Ontario's #1 weight loss clinic is offering 10% off all new programs for the month of January. That is over $100 in savings! Join the thousands of men and women who have lost their weight and kept it off for life at Shulman Weight Loss. All programs are private and personalized with a 1 on 1 approach. Hormone balanced, metabolism boosting and easy to follow, you will finally lose all your weight and keep it off for life. All you have to do is visit 1 of our 3 locations below and book in for a FREE weight loss assessment. We can't wait to meet you! Call one of our clinics today for a FREE weight loss assessment. If you were to open my make up bag in the winter months, I always have an Oscillo inside as part of my immune boosting protocol. 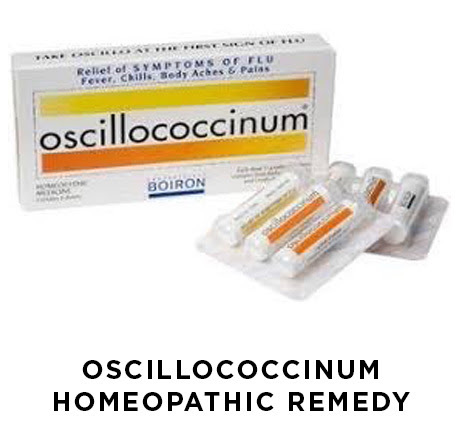 Oscillococcinum is a homeopathic remedy that clinical studies have shown to reduce the severity and duration of flu like symptoms. Great tasting and easy to take pellets making it suitable for those over the age of 2 years old. Looking to change up your snacking routine? 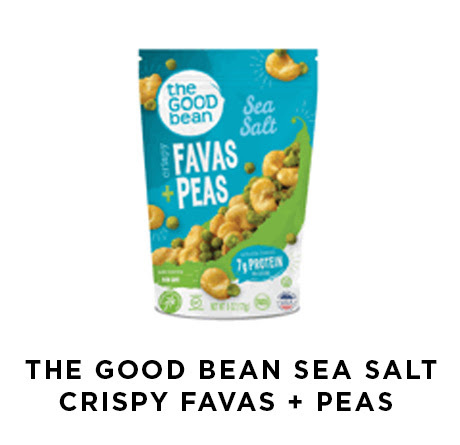 These salty, crunchy snacks by The Good Bean are sure to hit the spot! Packed full of plant-based proteins and fiber and available in a variety of flavours, including balsamic herb and habanera citrus. 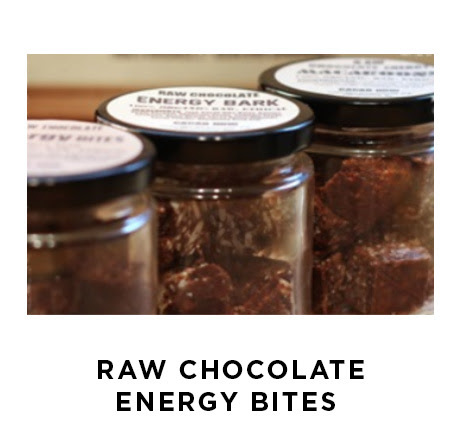 These delicious chocolate energy bites are the perfect blend of all the right ingredients, including a delicious combination of raw cacao nibs, dates, raisins, sunflower seeds, hemp hearts, cacao butter, and vanilla bean. With 60 calories per bite and 4g of healthy fats, you simply can’t go wrong! Enjoy a couple of energy bites as the perfect afternoon snack or grab one when looking for a hit of sugar to satisfy a sweet craving. Sick and tired of constantly throwing out plastic bags? 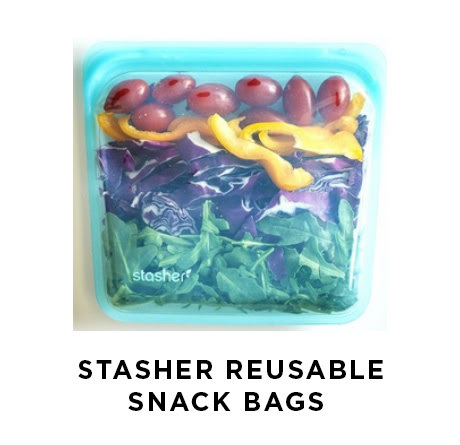 Make a positive environmental change and pick up a Stasher reusable storage bag. Made with 100% pure platinum food grade silicone, BPA and BPS free, making them safe to use for you and the kids. These bags are safe to use in the freezer and are also microwave and dishwasher safe. This effective prebiotic gut superfood powder is the ultimate way to boost your morning smoothie. It is made with 21 organic plant-based super foods (including organic spirulina, organic broccoli, organic beet, etc.) that are easy to tolerate and digest. 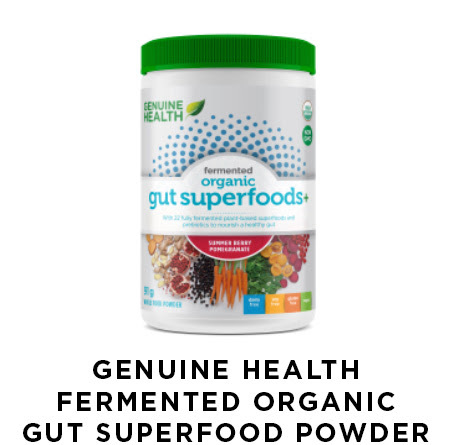 As an added bonus, the prebiotic fiber won’t cause any bloating or GI upset and is fully fermented, which improves digestion and amplifies the plant nutrients provided. Just throw a scoop into you morning shake to start your day off right. The holidays are over which means it is now time to detox. 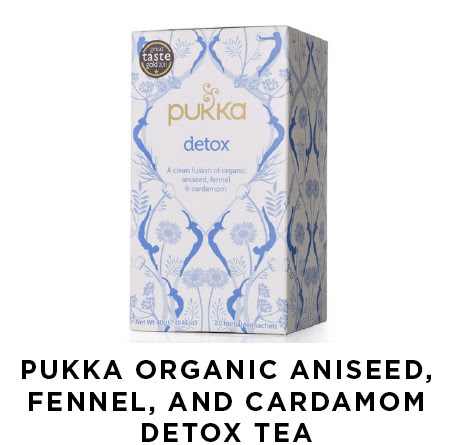 This delicious detox tea by Pukka is a unique blend of cleansing herbs with powerful detoxifying properties. The fennel seed and aniseed offer a sweet taste while the cardamom seeds offer a soothing aromatic flavor. A hint of licorice root is also calming and nourishing. The ultimate blend to feel good this winter. Happiness can seem elusive at times, but focusing on the little things can really help when it feels as though life is getting you down. 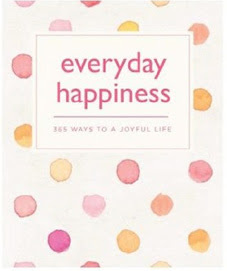 'Everyday Happiness' encourages you to make each day count - filled with inspirational quotes, positive actions and achievable goals, this lovely little book is the perfect boost for anyone in need of a positive pick-me-up. There are 365 messages, giving you one a day for the entire year, the perfect way to start and end 2018!! Add all ingredients into blender and blend on high until smooth, about 30 seconds to 1 minute. Add all prepared and cut vegetables into large mixing bowl. In small bowl, add lemon juice, olive oil, garlic, coconut sugar, sea salt and pepper and whisk together until well combined. Toss dressing with vegetables and mix well. Top with sesame seeds, cranberries and avocado and enjoy! In a large pot over medium heat, sauté onion, ginger and celery in oil until onion has softened, about 5 minutes. Add carrots, broth and orange juice. Bring to a boil. Reduce heat and simmer about 15 minutes until carrots are cooked. Return to pot and stir in cilantro and pepper. Add water if needed to reach desired consistency. Pour into serving bowls and garnish with slivered almonds and/or additional cilantro, if desired. Place pine nuts in a dry skillet, and toast until golden brown, about 3 minutes. Place kale and bay leaves in a food processor fitted with a metal blade. Add pine nuts, garlic and salt. Pulse until kale is finely chopped. Add cheese, and pulse until cheese is mixed through. Do not puree or over process. Drizzle olive oil in, and continue to pulse until the pesto reaches the desired texture. Set pesto aside. Bring water to a boil and add chickpea pasta into pot. Cook for 5-6 minutes, stirring occasionally. Drain pasta and rinse well. Toss pesto over cooked chickpea pasta and mix until well combined.